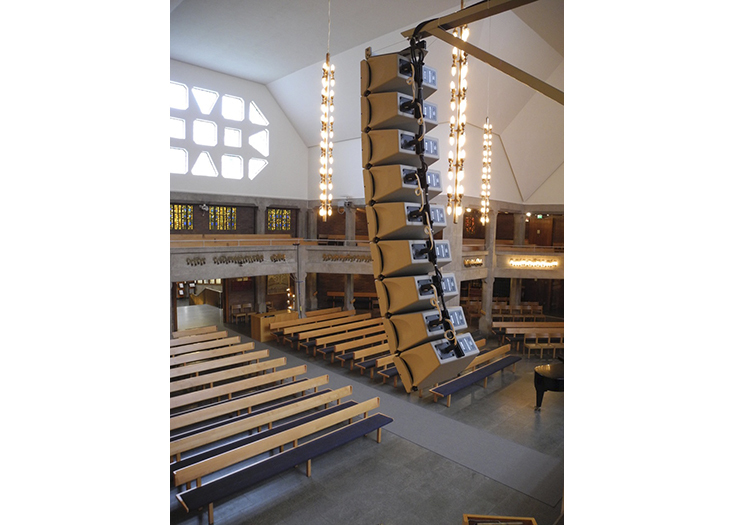 With music and the spoken word at the heart of the modern worship service, any renovation of a church sanctuary calls for a critical appraisal of the performance of the fixed audio system. 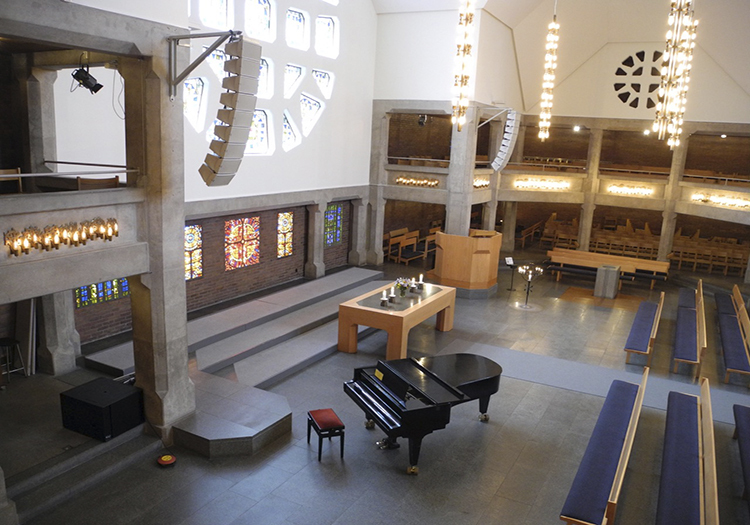 In the Bethlehem Church in Gothenburg, Sweden, just such a renovation resulted in the installation of a new NEXO GEO M6 compact line array, after careful analysis of the church room’s acoustics and a shoot-out between manufacturers’ solutions. 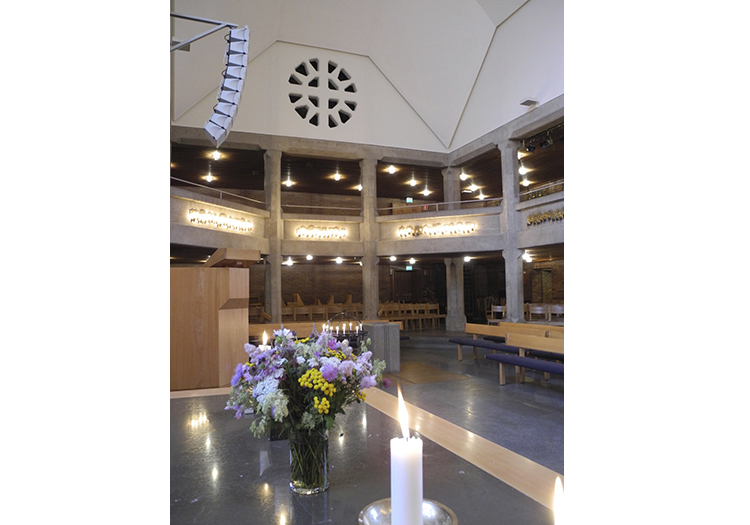 Tech 4 Event AB has specialised in church installations over recent years, and was called in to assess the needs of the Bethlehem church, and its 800-strong congregation. 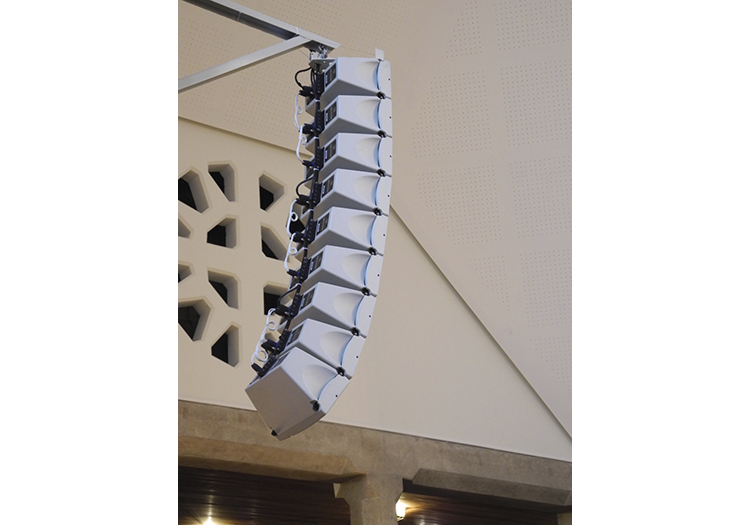 Björn Carlsson, the CEO of Tech 4 Events, and his colleagues looked at a number of different sound reinforcement systems for the installation, considering the aesthetic appearance of the audio solution as well as its sonic performance. 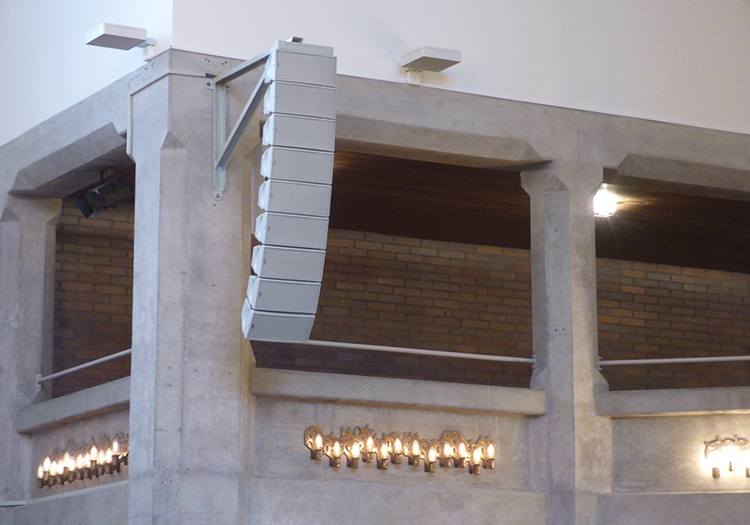 Acoustics are often a tough challenge in a church building, but one of the key requirements of the congregation was for as discreet a speaker system as possible, one which would not visually affect the church environment more than necessary. The NEXO GEO M6 is a relatively new system that made it a little easier for the team to make an aesthetic fit with the church’s interior.